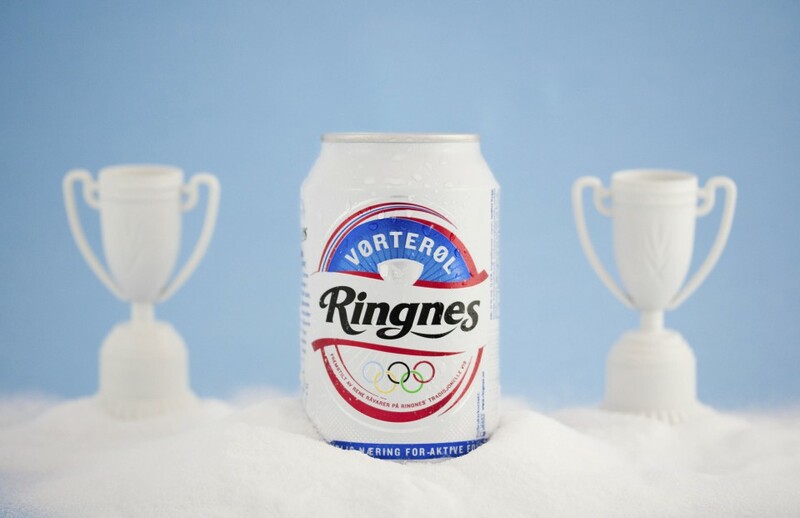 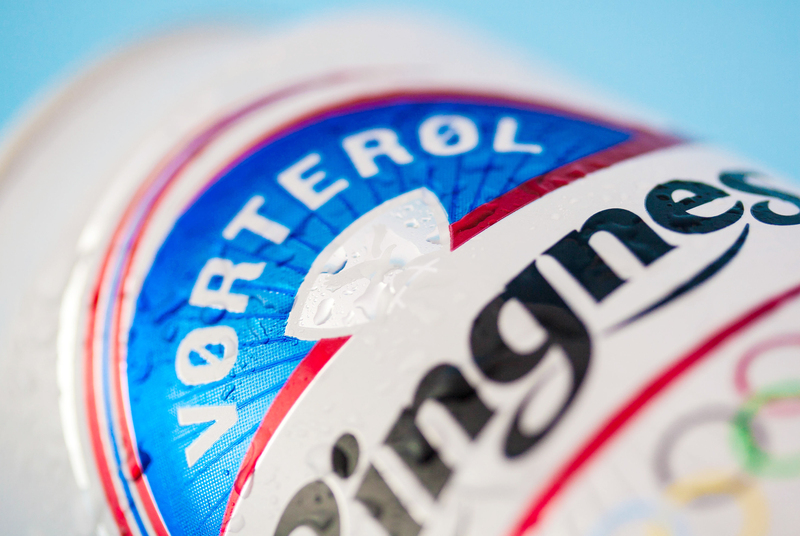 Transitioning from the standard amber beer bottle to the more practical aluminium can, Ringnes wanted to move the Vørterøl brand towards a more sporty profile. 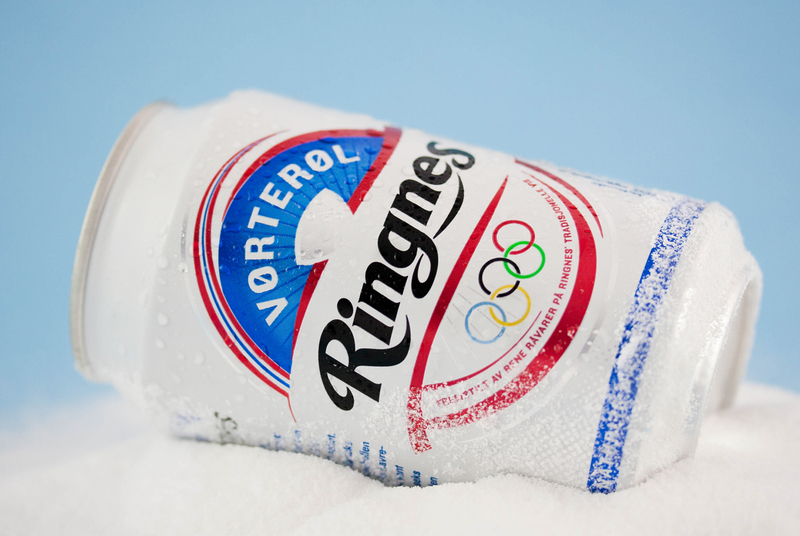 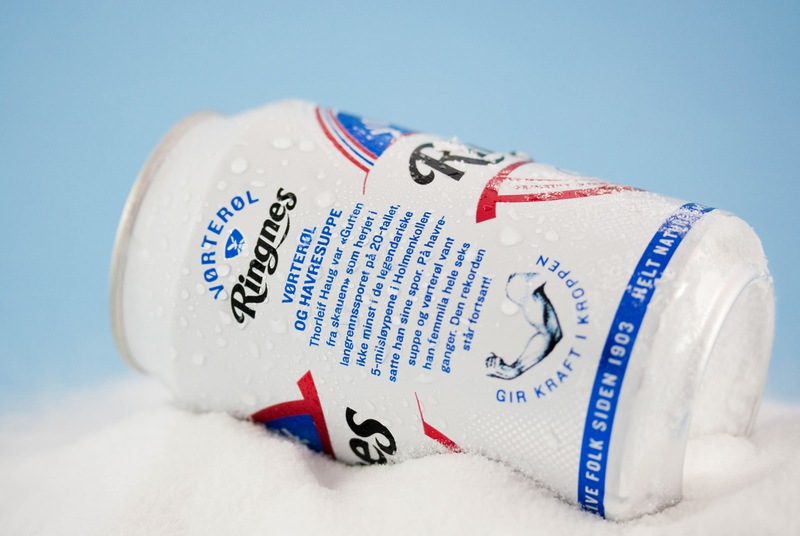 With research and insight saying that a new generation is embracing this non-alcoholic beer as the perfect work out companion, it seemed the right time to capitalise on this. 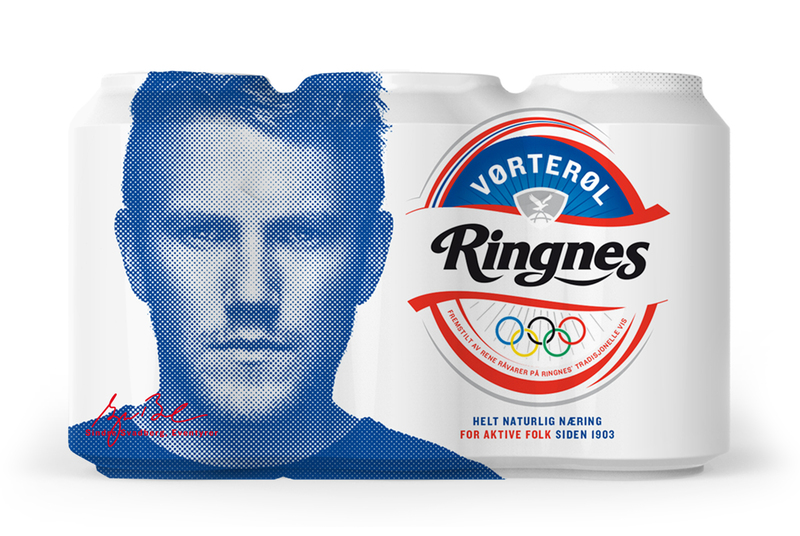 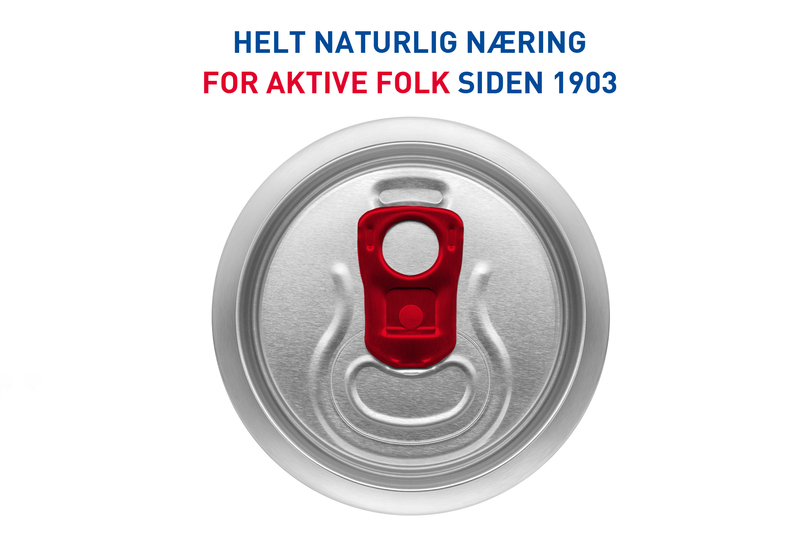 With respect for it’s lengthy heritage and eyes on the finishing line, we created a packaging design that leans solidly on Norwegian Olympic traditions and brings a freshness into this very nutritious drink, often referred to as the “liquid bread”.